If you’ve been meaning to listen to all those excellent podcast episodes you’ve read about online, or want to finally get your best mate hooked on podcasts, Listen Notes has you covered with a handy playlist creation tool. Lifehacker explains that you can use the site’s podcast search engine to find any show, and then select episodes to add to a custom playlist. 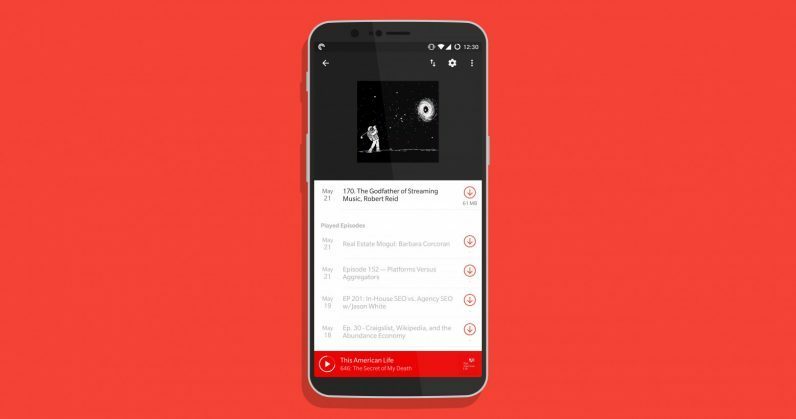 When you’re finished, you can access your playlist in any podcast player – be it Apple Podcasts, Pocket Casts, Overcast, Stitcher, or what have you – using an RSS link. The service works as advertised, is free, and only requires you to create an account to get started setting up as many playlists as you like. And because they generate RSS links, your playlists will be updated when you add more episodes to them. That way, you and your friends who subscribe to the feed will be able to listen to all the latest episodes in your playlists. If you’re keen on turning someone onto podcasts for the first time, I’d recommend starting by sticking with a topic that you know they’re interested in – as opposed to a mixed bag of shows. Head to this page to create an account with Listen Notes, and begin your search for the best podcasts you’ve ever heard. Don’t forget to share your podcast playlists in the comments.